On this tour students students will experience the unique cultures of Singapore and Vietnam as they tour the city sights and attractions. As they explore the Battlefields of Singapore and the underground tunnels and sprawling rivers of Vietnam students will gain a deeper understanding of the impacts of WWII and the Vietnam War while visiting fascinating museums and monuments. On the move Meet at the airport and board your flight to Singapore! 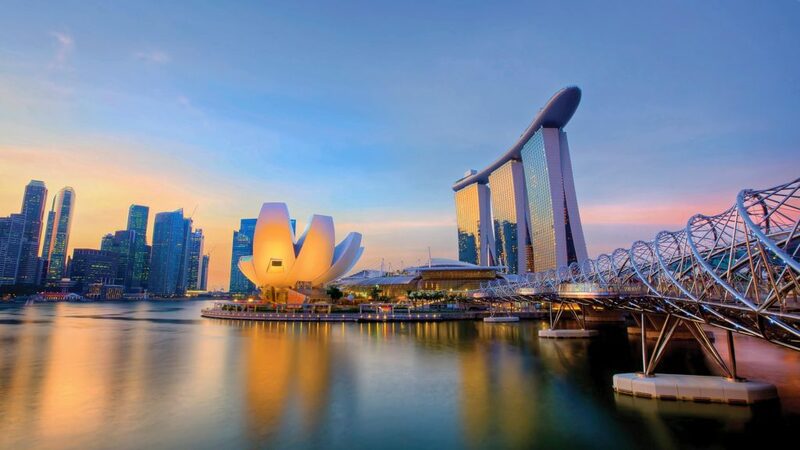 City sights Enjoy a City Cultural tour of Singapore which begins with a spectacular 30-minute flight aboard the Singapore Flyer. Towering 165 meters above Singapore, the Singapore Flyer is the world’s largest observation wheel and provides more than a view, it captures Singapore’s magnificent skyline! Thank you for your interest in our WorldStrides Singapore & Vietnam Tour! Please tell us a little more about yourself so we can get you sent to the right place.